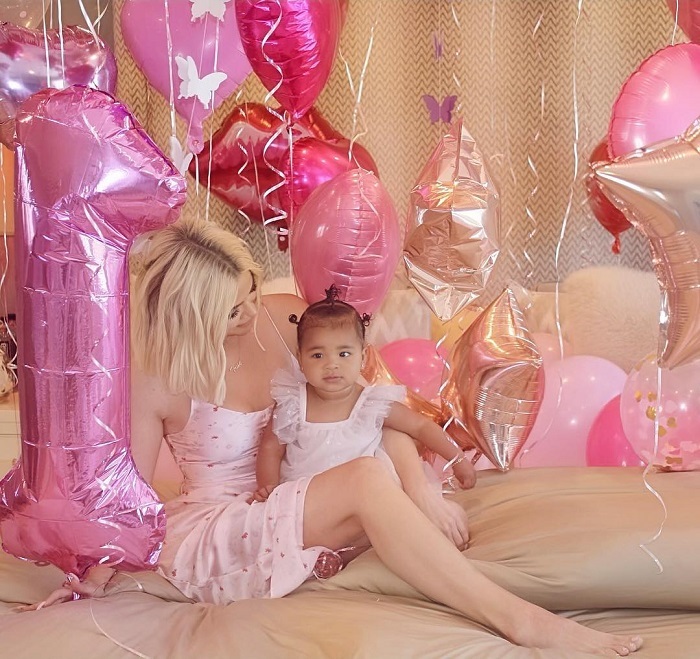 34-year-old Khloe Kardashian 's daughter True has turned one year old. 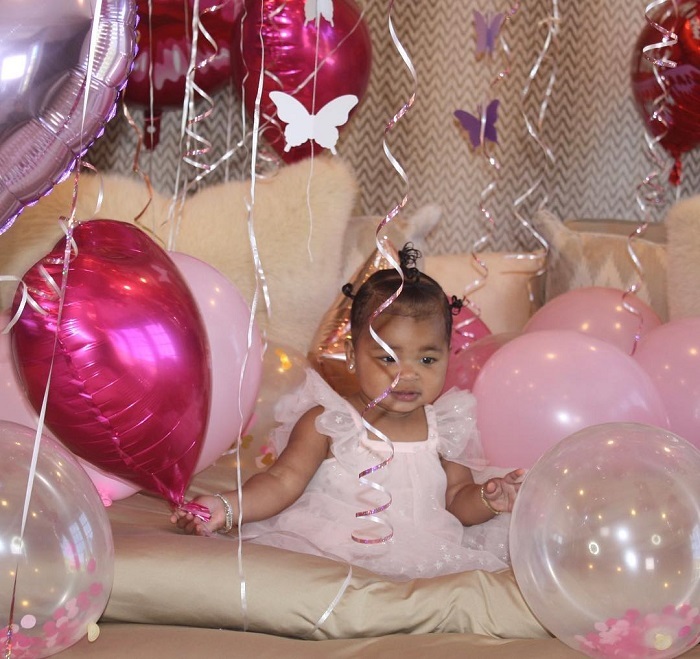 The American Armenian reality television star organized a luxurious birthday party for her daughter. 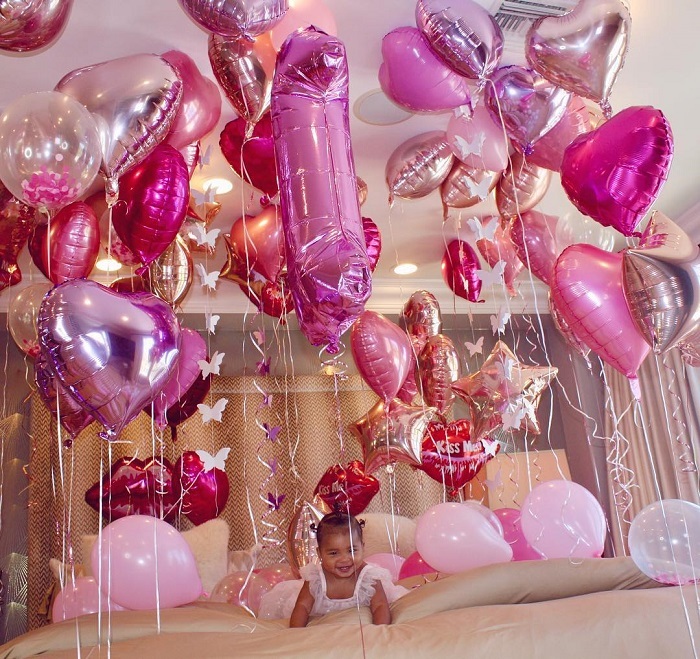 The birthday party was like a real fairy tale with a sea of ​​pink balloons. 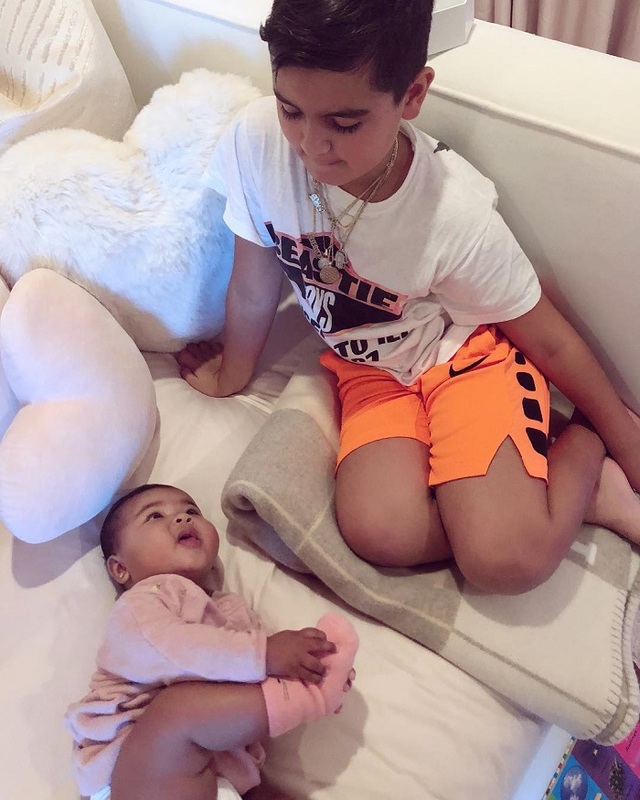 Khloe posted the photos of the happy baby on her Instagram page. "Happy birthday my sweet True!! You are my ultimate True love! I am honored and so thankful to be your mommy! Today and until the end of time, I love you!!" Khloé Kardashian wrote on Instagram. 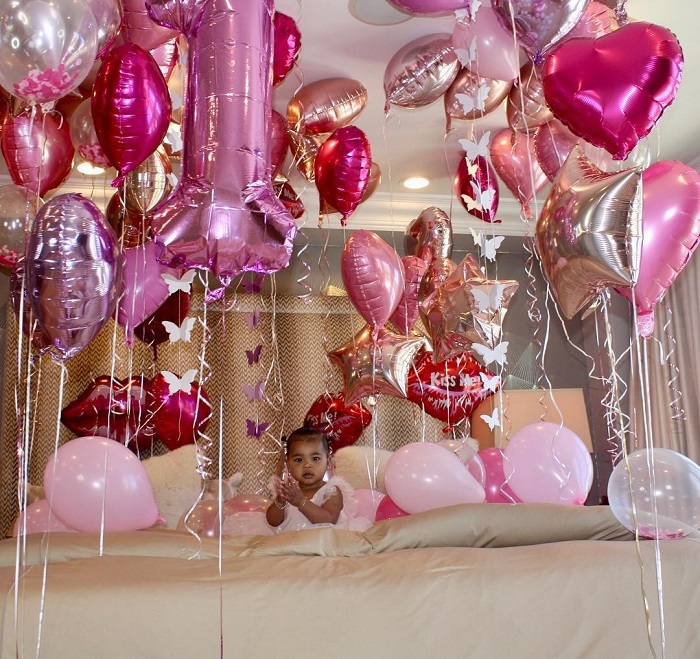 True's aunts - Kim Kardashian, Kourtney and Kylie Jenner - also congratulated the baby's birthday by posting her pictures. "My baby True. Happy 1st Birthday!!! You are so special. 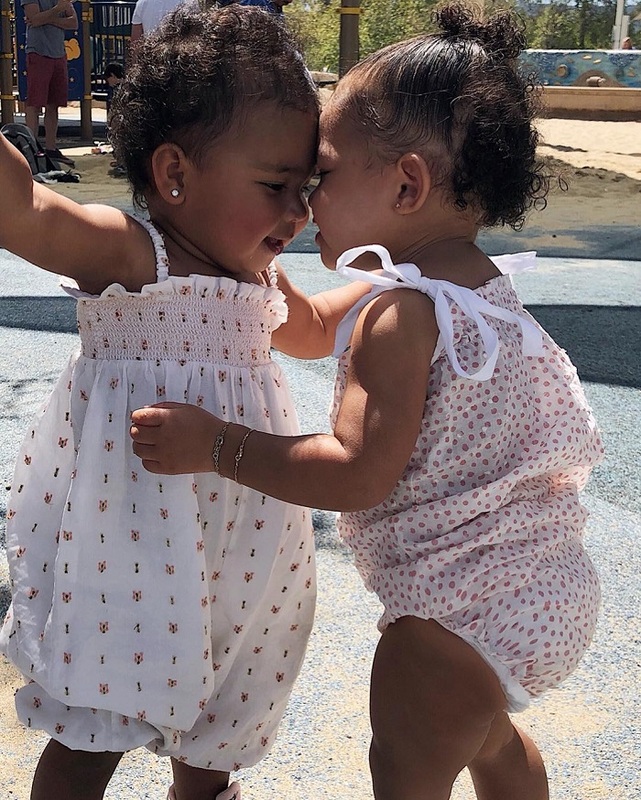 I couldn’t have dreamed of a better best friend for you than your cousin Chi․ Seeing how close you are is exactly how mom & I are and so we know how much fun you guys are going to have! 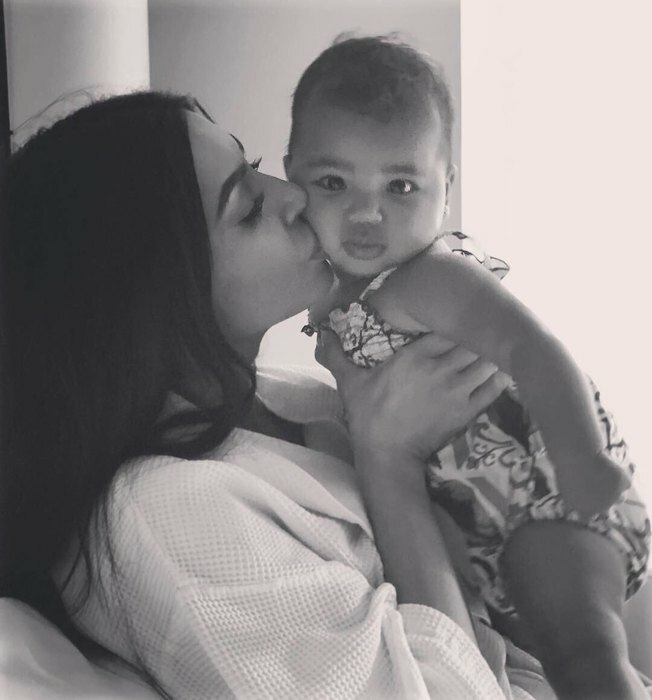 I will always be here for you my sweet baby True- Auntie Kiki," Kim Kardashian wrote.